How can switching to Hosted PABX Benefit your Business? The use of Hosted PABX can help you increase your productivity, access scalable solutions and provide geographical freedom to your business. According to the recent predictions by the Tech experts, there will be a noticeable hike in cloud-based services, Hosted PABX solutions in particular. The growing adoption of VoIP (Voice over Internet Protocol Technology) functions as a game changer for the industry’s growth. Based on the information collected by the experts, it is evident that small to medium businesses that have squeezed operating budgets are specifically switching to the services of Hosted PABX, eventually increasing the demand of Hosted PABX providers. Hosted PABX might sound like high-tech jargon to the ones who are unfamiliar with it. However, if you start using it, you will get to know about its ease of accessibility and importance for your business. 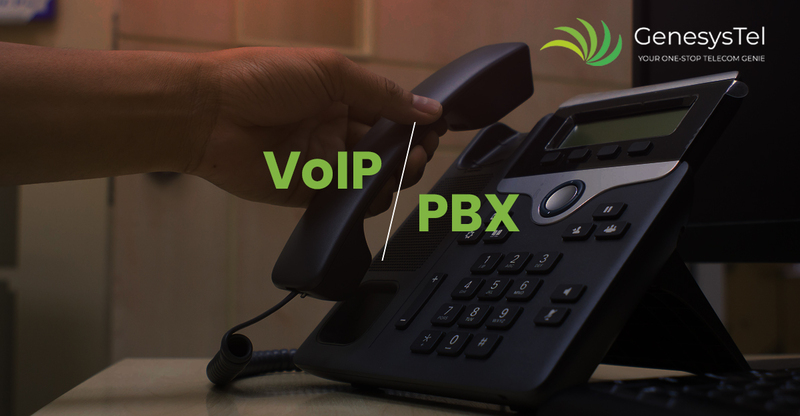 Hosted PABX is basically a telephone switching system used within a company that is hosted in a service provider’s data center. It can be understood as a phone’s system that runs voice over the internet, transmitting outbound and inbound calls to numerous employees working for a particular business. The quality of telecom services provided in the country is seen as a major stumbling block for the growth of small to medium businesses, causing a lot of disappointment in various industries. Strong price-based competition has forced resellers to pass on cost savings to the consumers, resulting in distrust among businesses. Unavailability of superior technologies with various telco providers and resellers is another reason behind the decline in demand of such services. The telecommunication resellers must provide outstanding support to its customers, have the access to niche markets and gain expertise. Saves the management time- Hosted PABX is a highly complex business communication tool for business and needs to be managed off-site. This happens entirely in the background, enabling your employees to utilize the advanced features of business phone systems and increase their productivity by using the tools like voice, video and wireless connectivity out of their office. 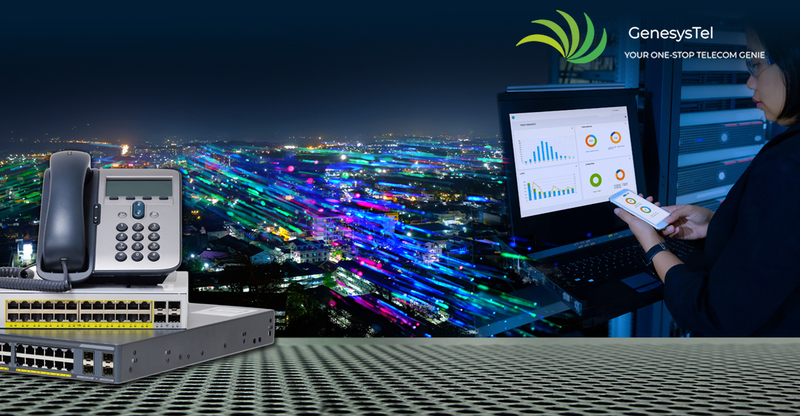 Cost-effective- The physical connectivity tools used in the Hosted PABX technology reside in redundant and secure data centers. So, there are no large servers or systems to be purchased by the businesses with Hosted PABX. This directly saves the installation and operational costs and also keeps away from the capital expenditures to depreciate over time. Easy accessibility from anywhere at any time- The powerful communication features of Hosted PABX help the employees keep their tasks moving forward irrespective of when and where they are. No burden of manual updates- Since the service of Hosted PABX is outsourced, there is no burden of upgrading the software continuously. You will be made aware of any updates that have been made live on the background. This helps you quickly utilize the updates and support your customers better. Effortless relocation of your business- With the use of Hosted PABX technology, there is no physical box that is located in your premises. In case you need to relocate your business, you need not worry about the installation and management of the physical equipment, as they are kept secured in data centers, nowhere around your office. Hosted PABX is easy to scale up without any disruption to your business. Simple web interface- The operational ease of a Hosted PABX makes it possible for your employees to easily manage their own features from their computers. Tasks like addition and removal of users, the enabling of advanced features can all be done without the need for additional support or staff. The points listed above give out why your business needs a highly-flexible technology like Hosted PABX. Businesses today are more unpredictable than they ever were; this highlights the significance of the use of economical technologies like Hosted PABX that straight away save your costs on hardware investment. Visionary companies enable providers like Genesystel to offer communication systems with superior quality, inclusive of the widest range of advanced features and services. Genesystel provides the bundled Complete Solution package to its customers that includes Hosted PABX along with affordable landline solutions and internet services. This is not only changing the way businesses communicate but also the pricing model, with the availability of superior technology at highly effective prices.